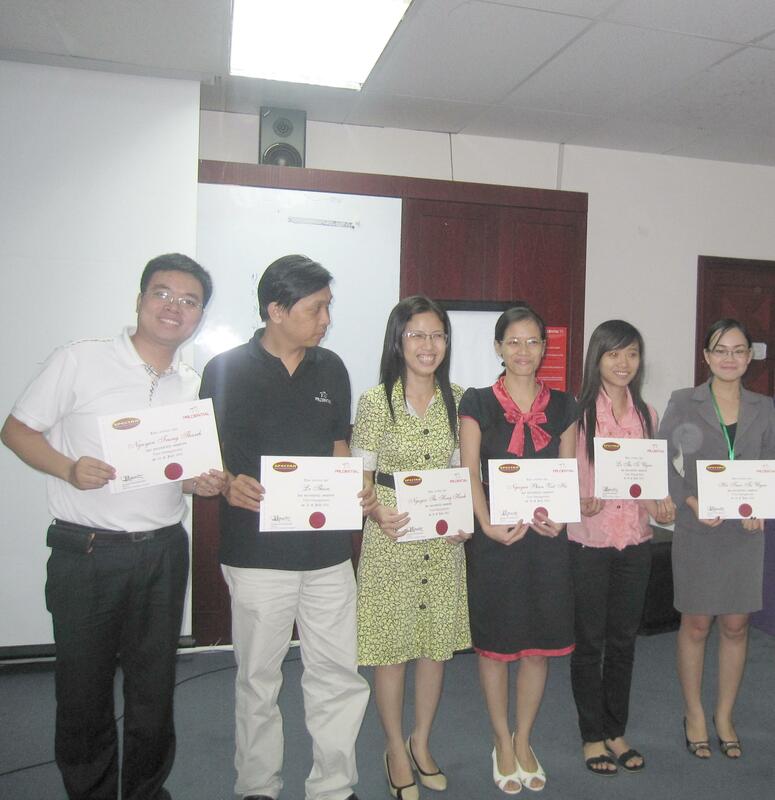 To enhance time management skills of their managers, Prudential continued to cooperate with SPECTRA to organize Time Management workshop for its managers on 13 & 16 August 2010 in Ho Chi Minh City. 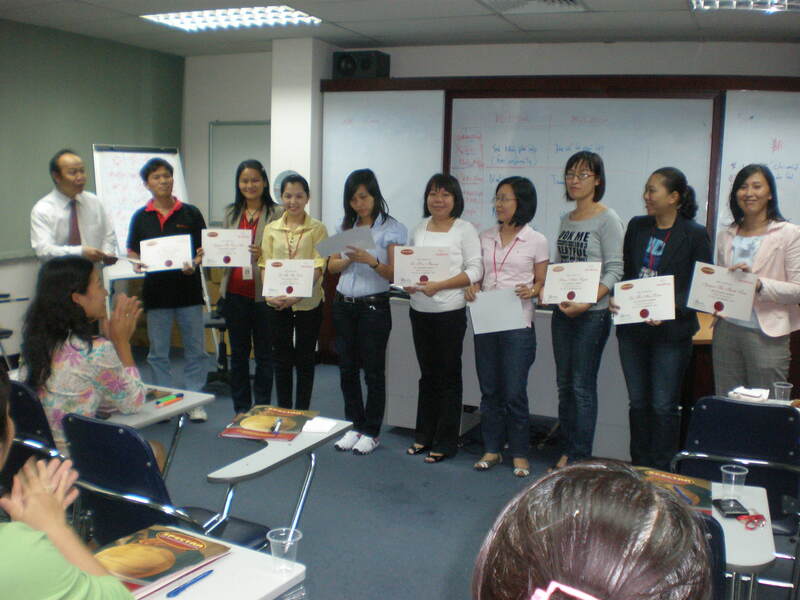 This training was organized after the success of the first Time Management Training that was conducted by SPECTRA for the first group on 28 July 2010 in Ho Chi Minh City. The ability to maximize the use of time is essential for business professionals. While everyone has the exact same amount of time each day, business professionals who know how to prioritize and maximize the use of their time will accomplish greater success as they can accomplish more for both themselves and their companies with less time. Prudential continued its commitment in developing the talents of its people by conducting “Problem Solving & Decision Making” workshop. 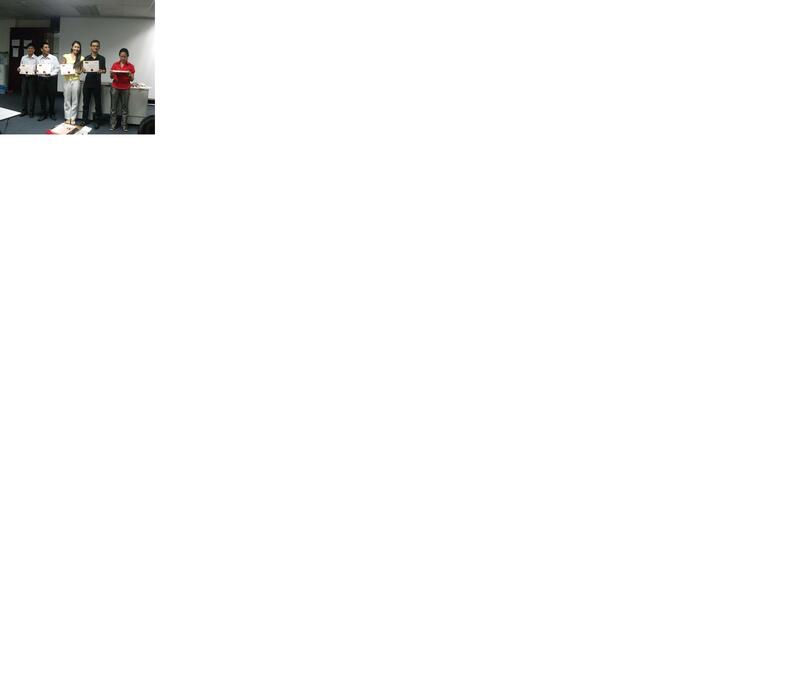 This workshop was conducted on 11 & 12 June 2009. Managers and executives from CSC, Marketing, NB, UW, Claims, Infrastructure, Accounting, Purchasing, CC, CSS, Premium Collection, Agency Compliance, Property Management, Corporate Strategy, ROM departments attended this program.